We welcomed two new members at the beginning of 2015. These both entered our fellowship through the Sacrament of Holy Baptism on two different Sundays. Each were baptized in the name of the Father, the Son, the Holy Spirit. At MLLC we always baptize in this name, following the direct instructions of Jesus Christ himself. See the Trinity symbol above. 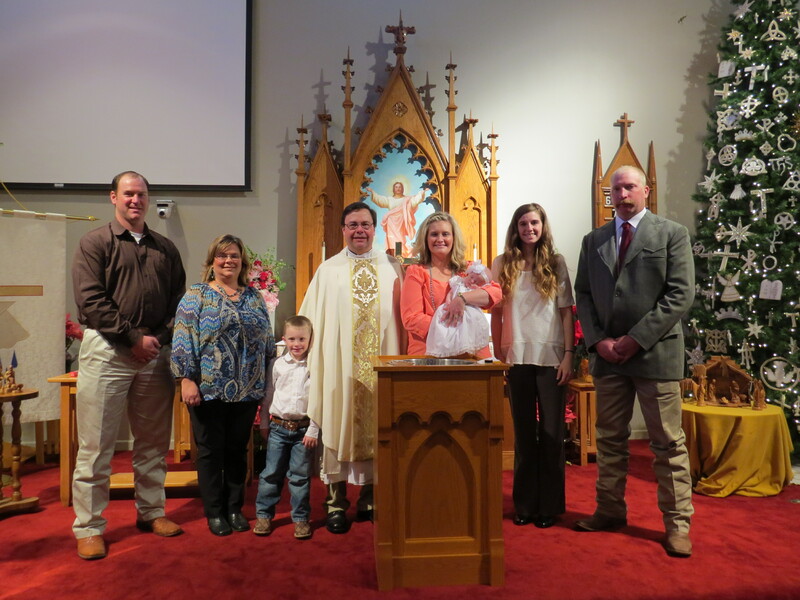 Quinly Shawn was baptized on January 4. 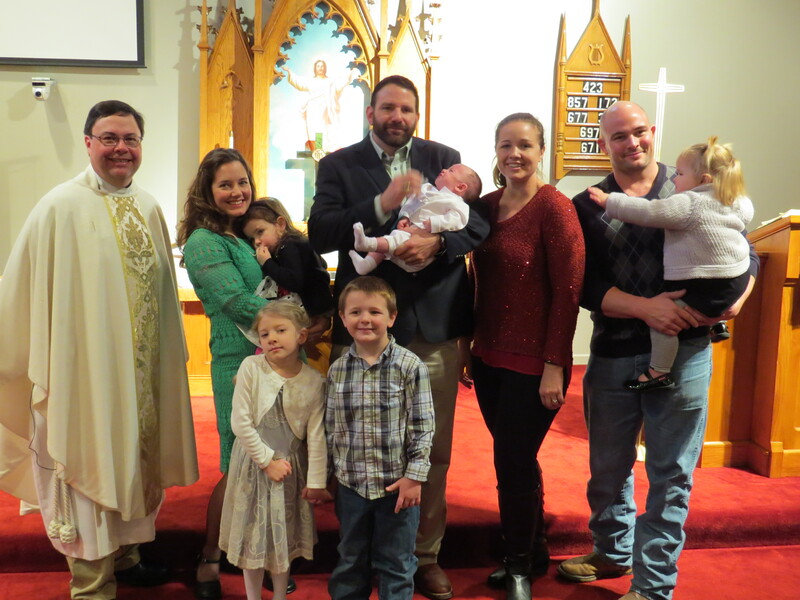 Bowen Emanuel Warren was baptized on January 11.